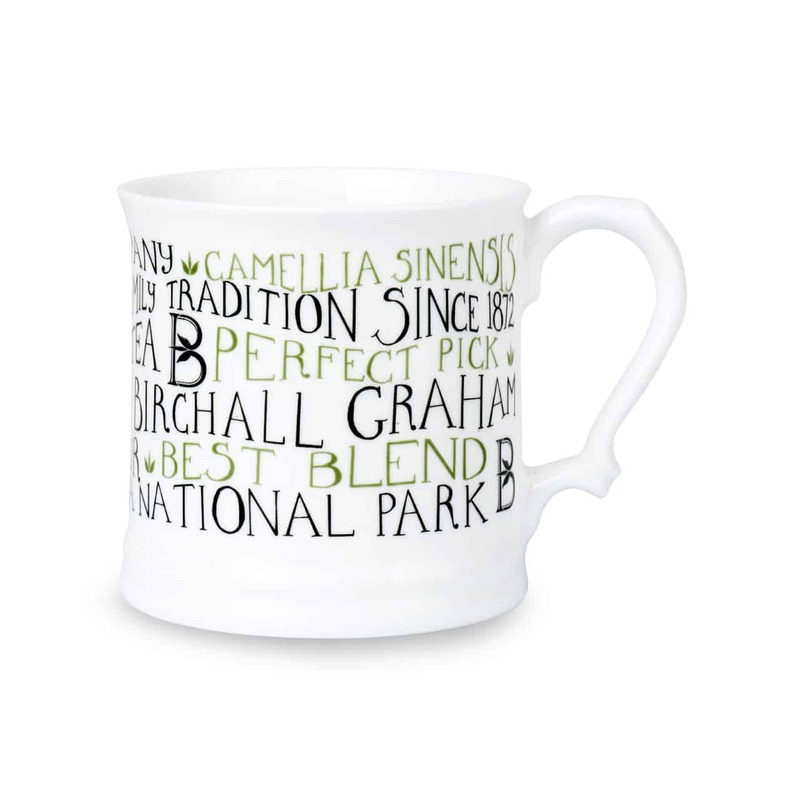 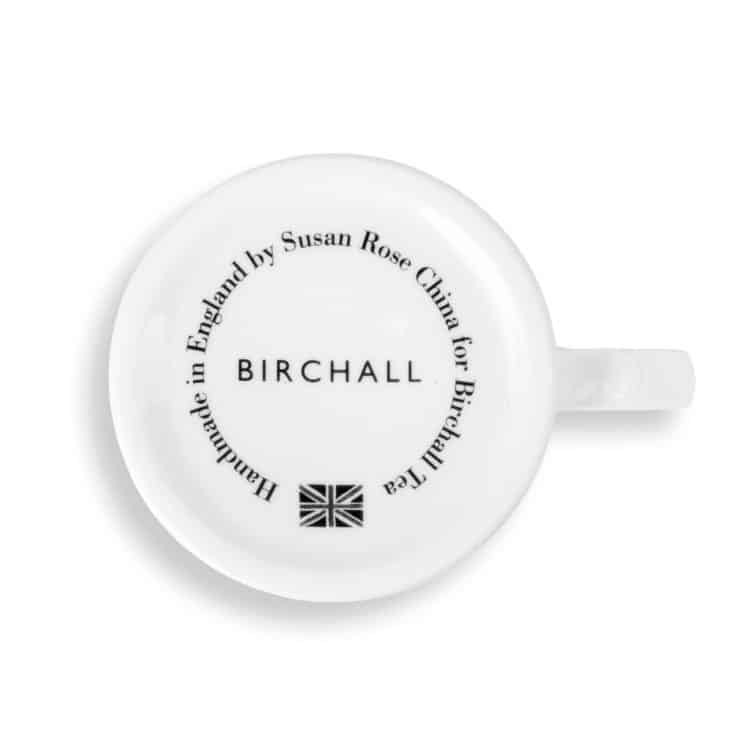 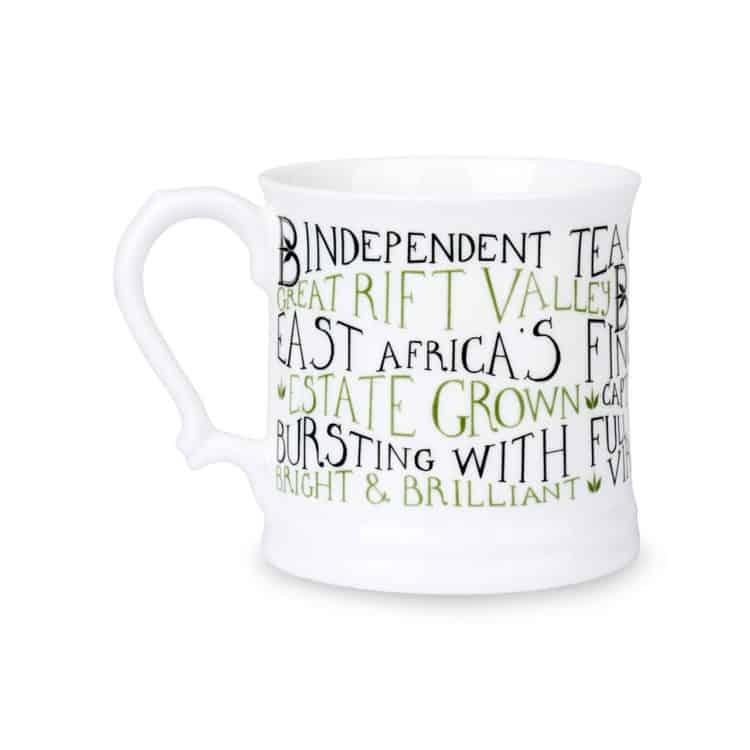 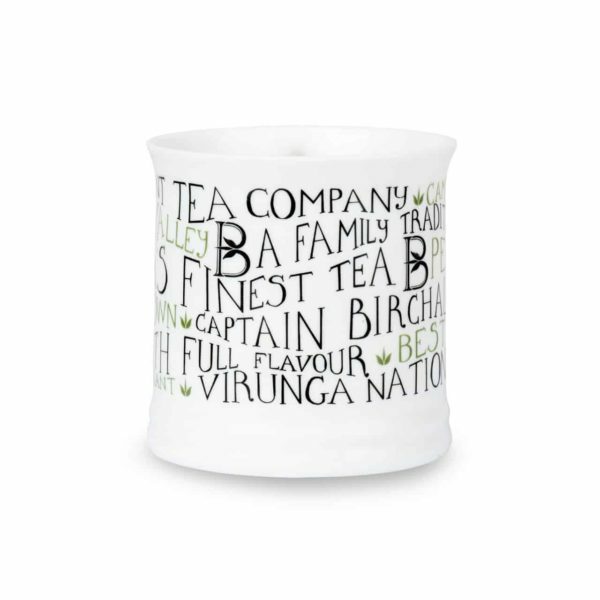 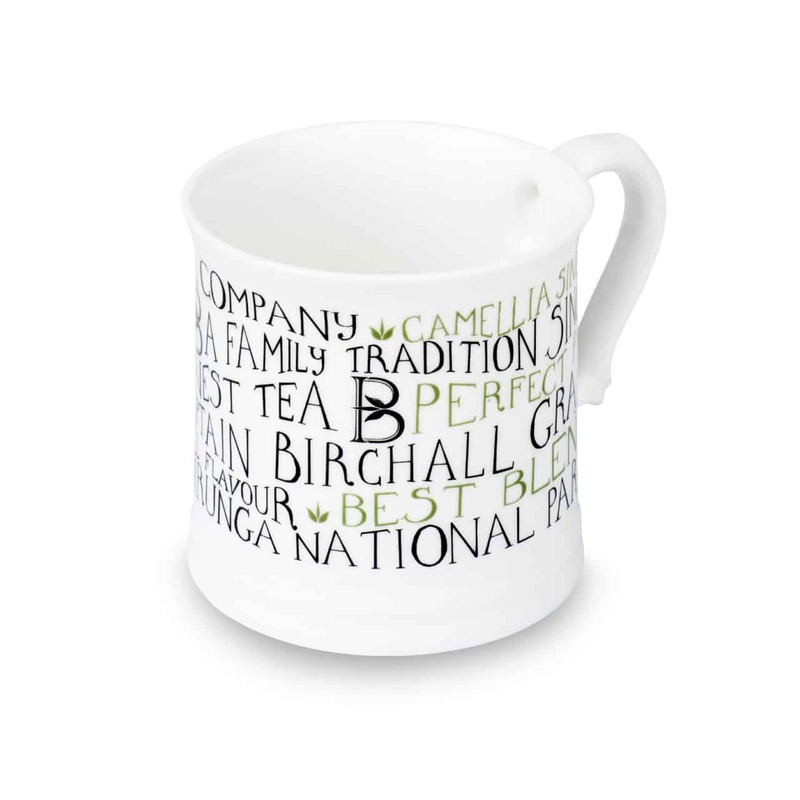 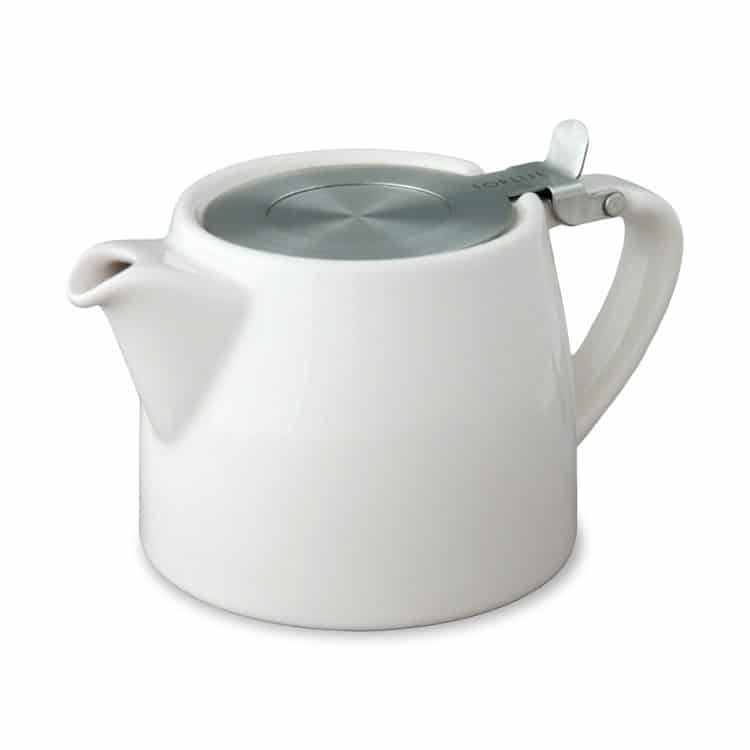 Celebrate the very best of Birchall and our rich heritage in tea with our elegant new English Bone China Mug. 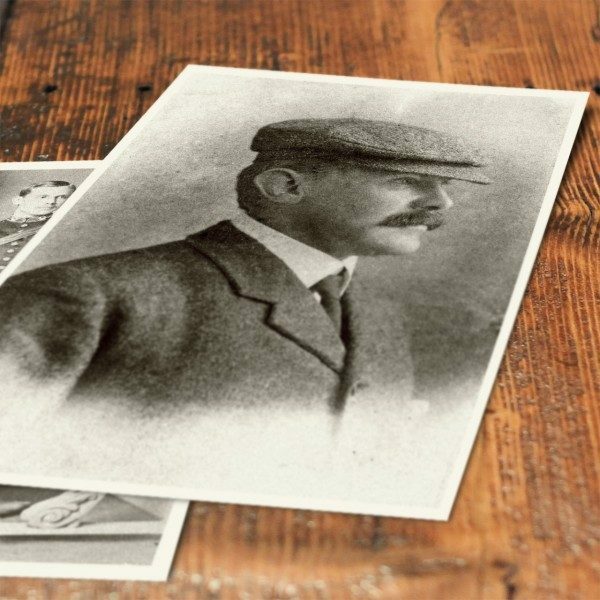 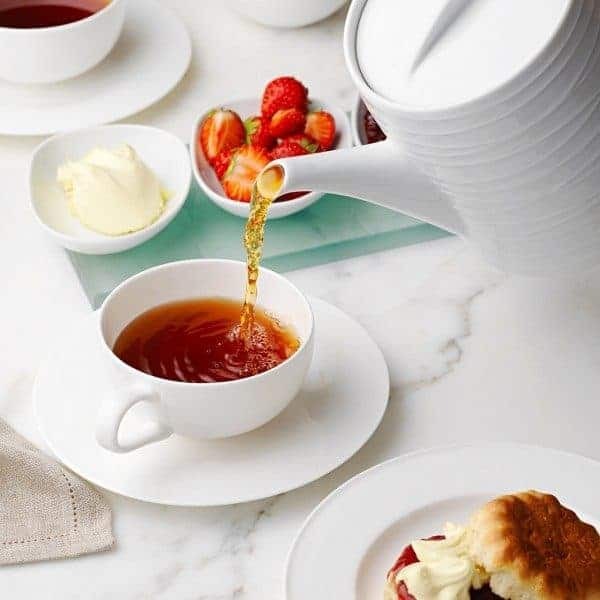 These mugs have been handcrafted and designed exclusively for us by Susan Rose China in Stoke-on-Trent – the iconic home of the world famous English bone china industry. 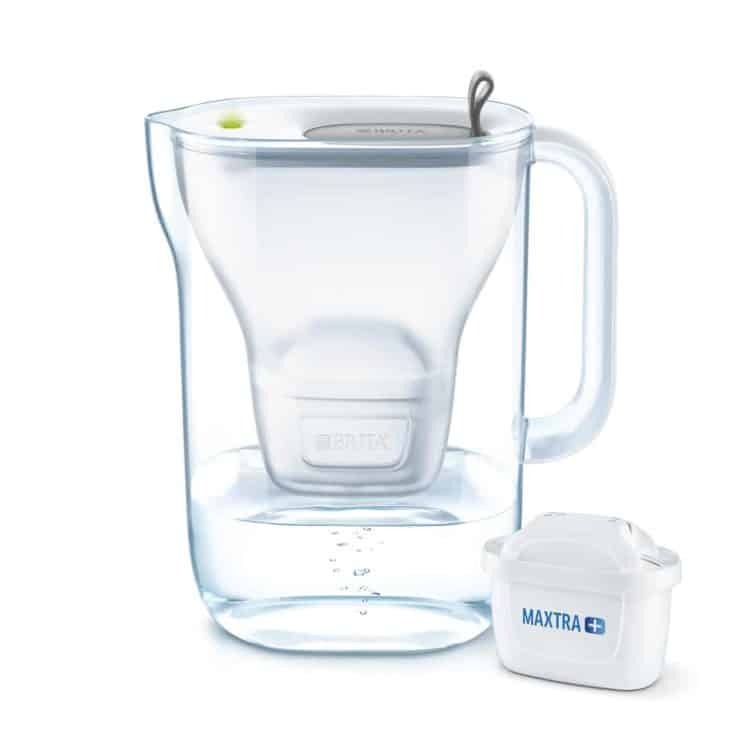 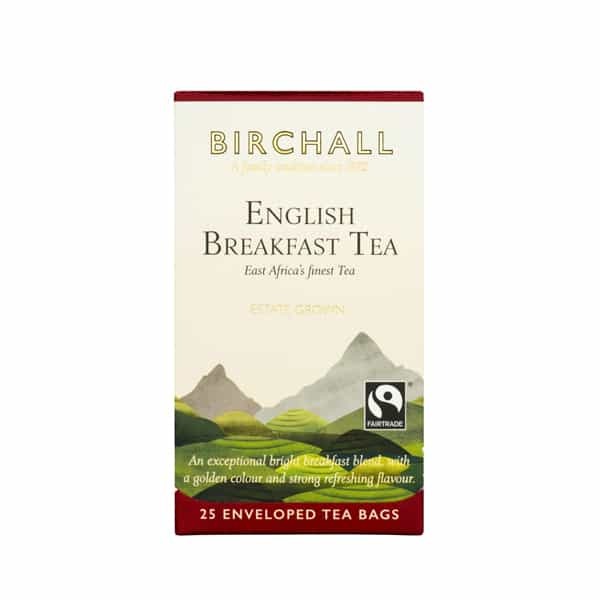 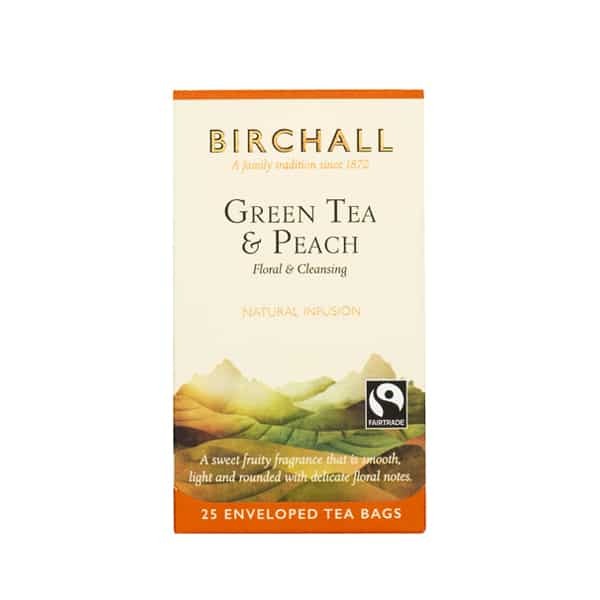 A deliciously strong breakfast tea bursting with full flavour. 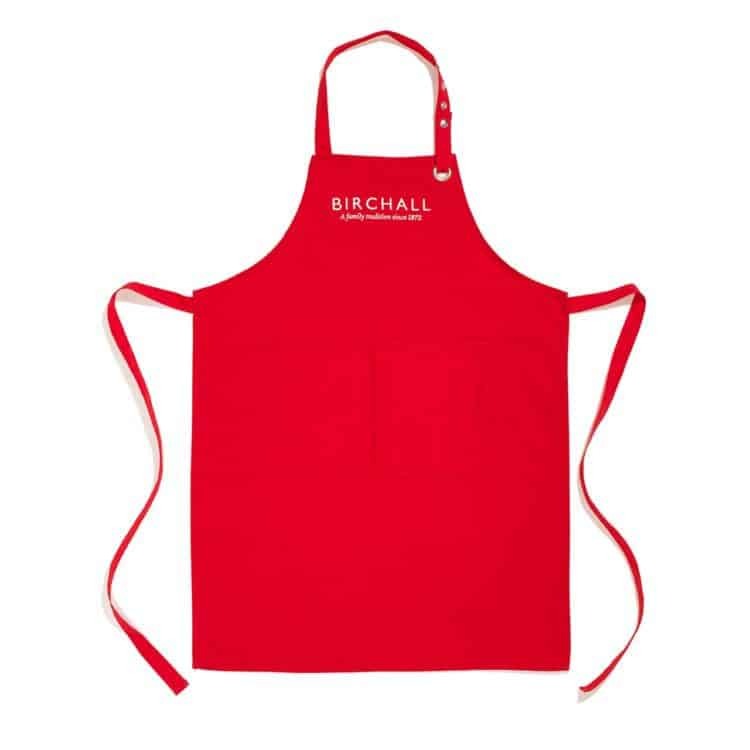 Classic embroidered tea taster's apron featuring our Birchall logo. 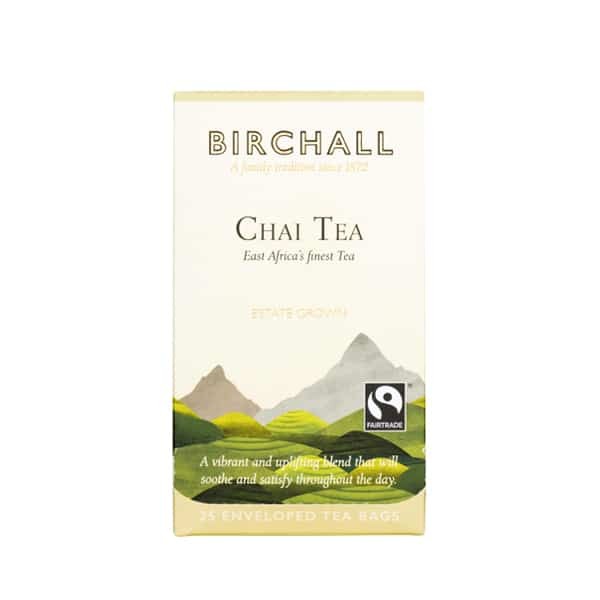 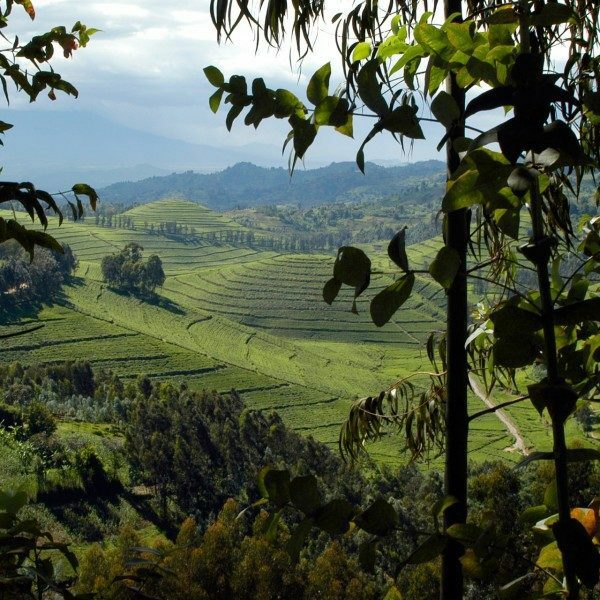 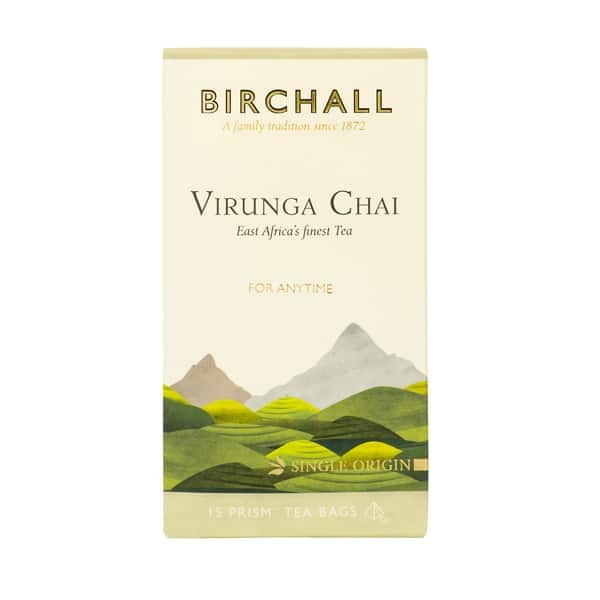 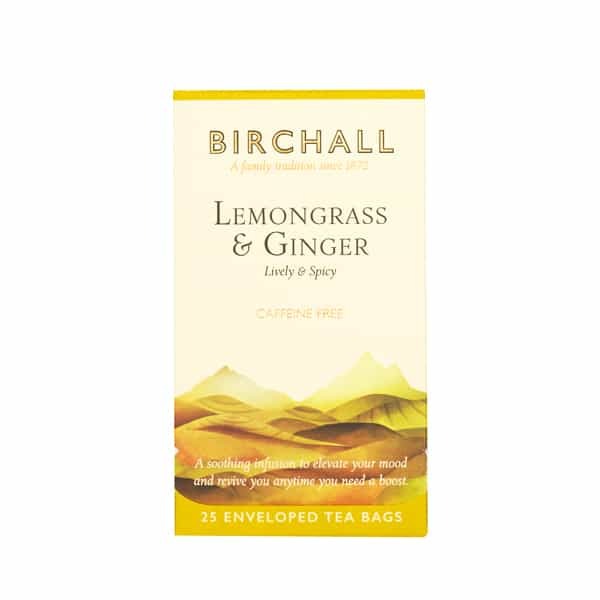 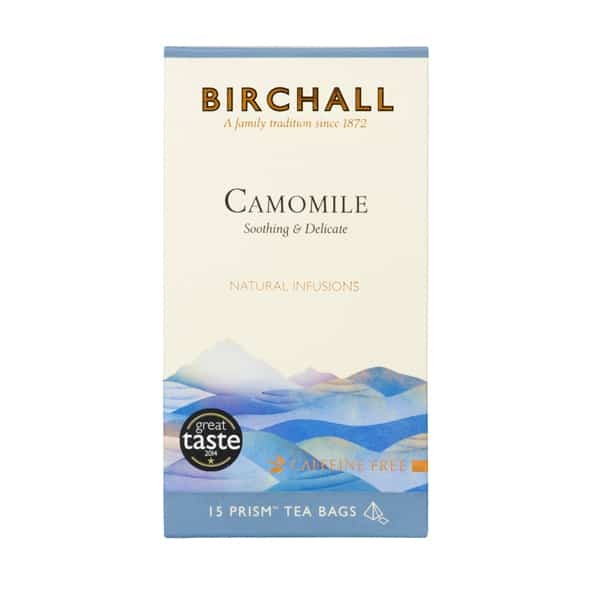 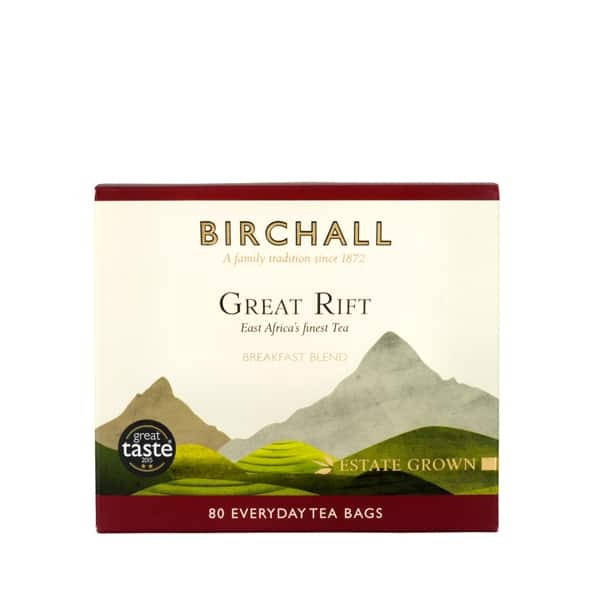 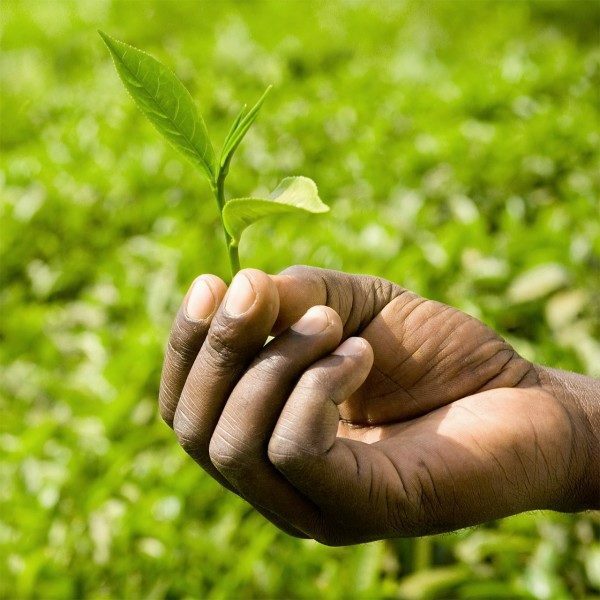 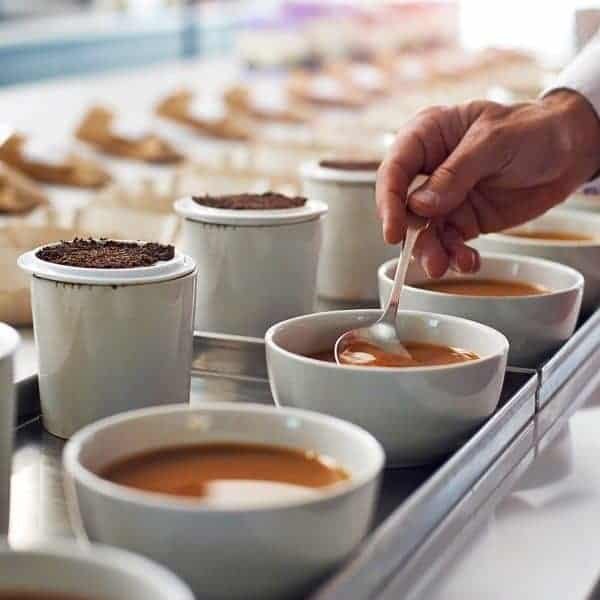 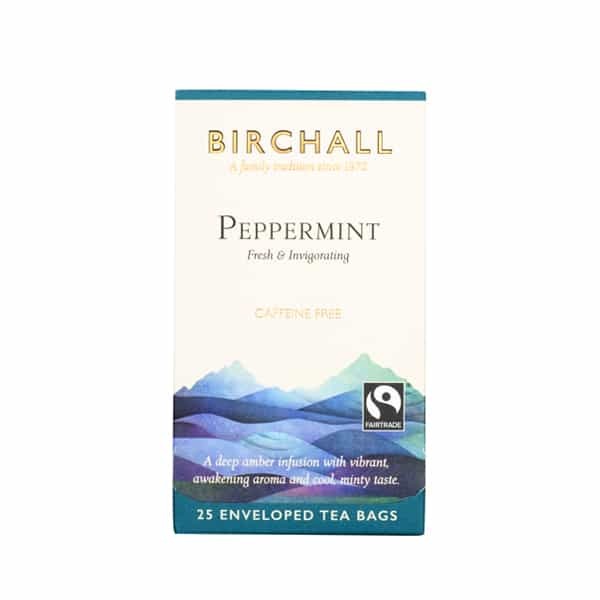 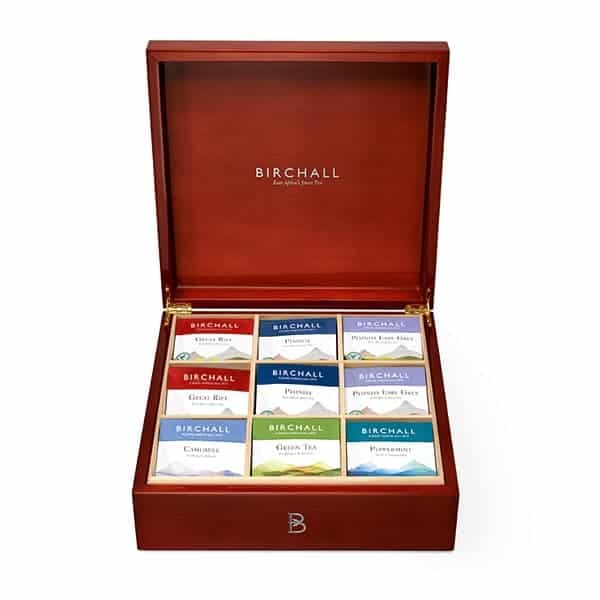 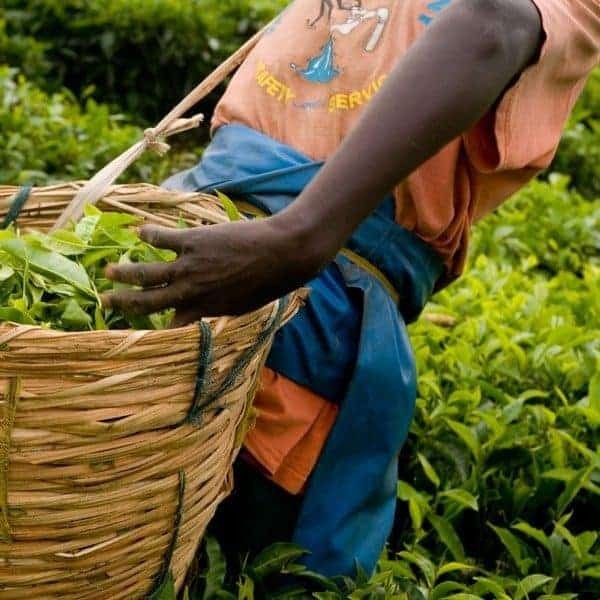 A rich, gratifying all day tea bursting with spicy flavours. 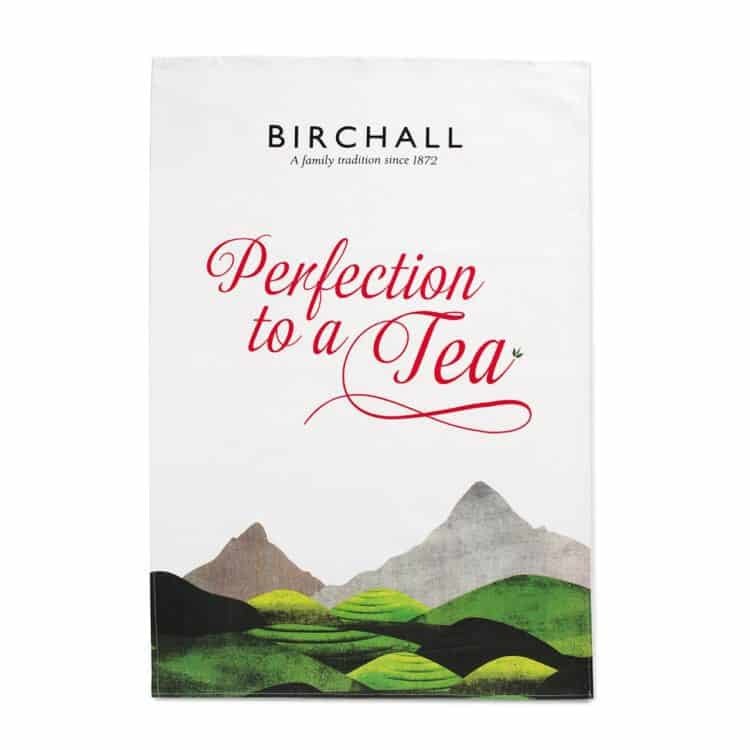 Cotton tea towel featuring our Birchall landscape and 'Perfection to a Tea' motif. 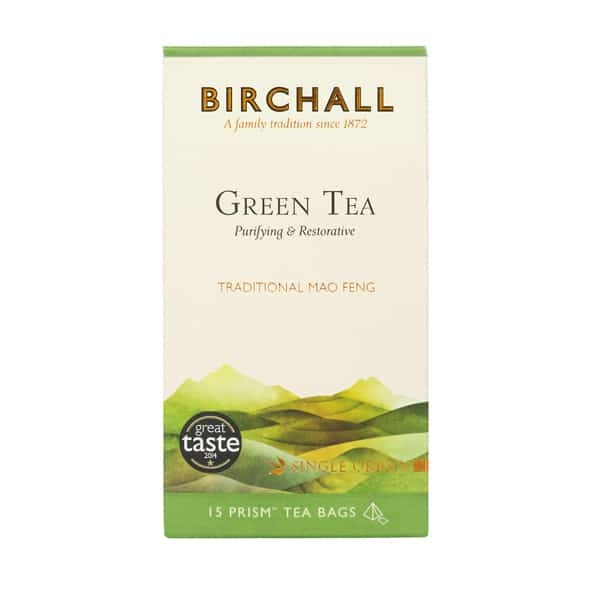 A purifying and restorative Mao Feng, rich in anti-oxidants.